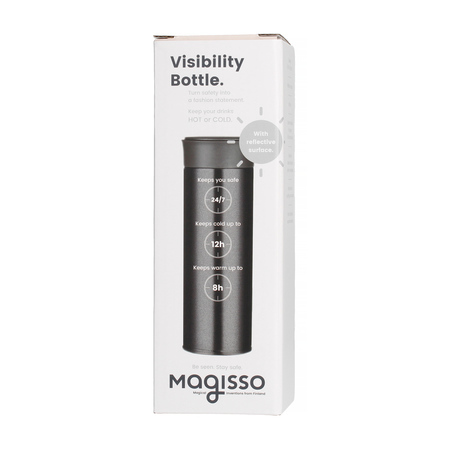 Magisso Visibility Bottle is a 350 ml vacuum insulated travel bottle. 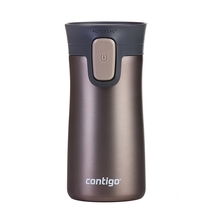 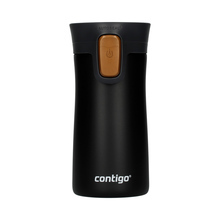 It is elegant, handy, durable, and keeps the temperature of the beverage for hours! 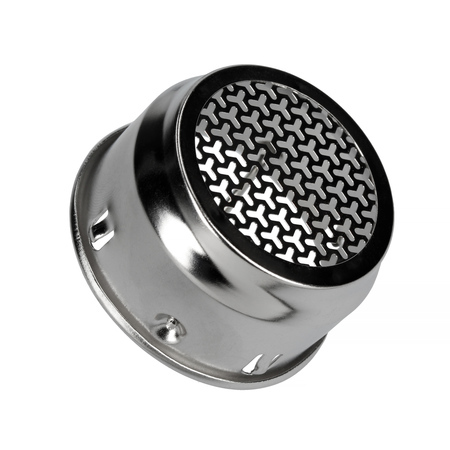 Its special feature is a reflective surface, which makes you more visible in low-light conditions. 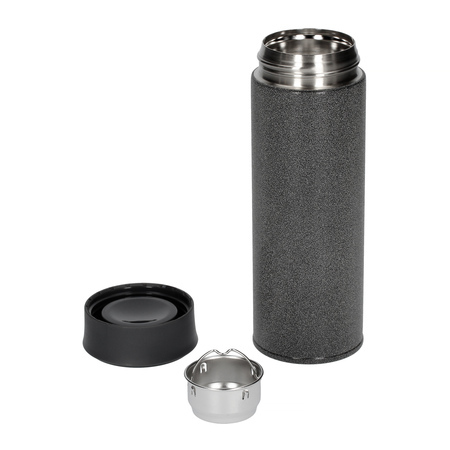 Take your favourite drinks wherever you want! 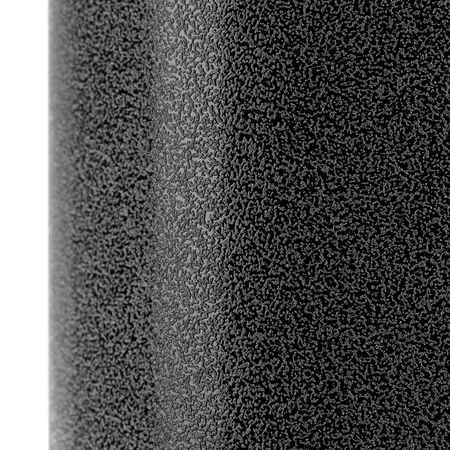 - Reflective surface designed to keep you safe and visible in low-light environments. 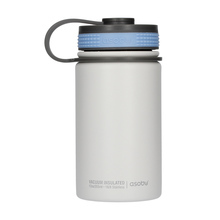 - Made of high-quality 18/8 stainless steel and BPA-free, food-safe plastic. 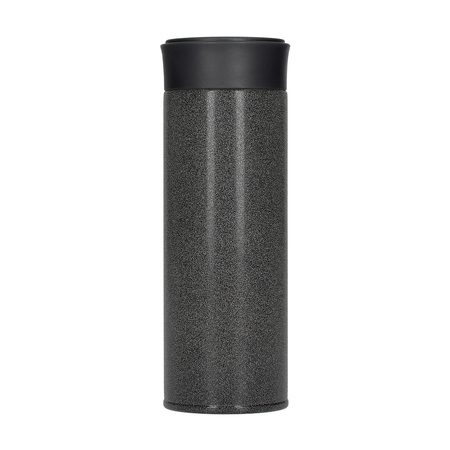 - Keeps beverages hot for 8 hours and cold for 12 hours. 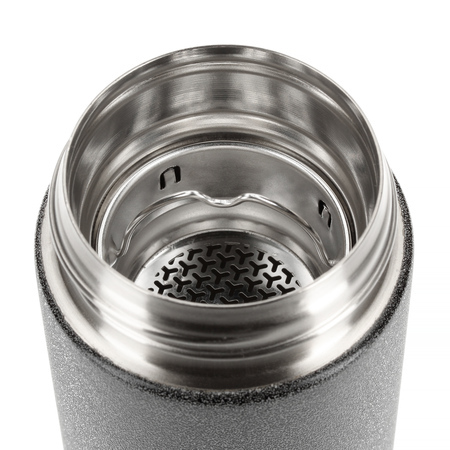 - Strainer allowing you to brew tea in the bottle. 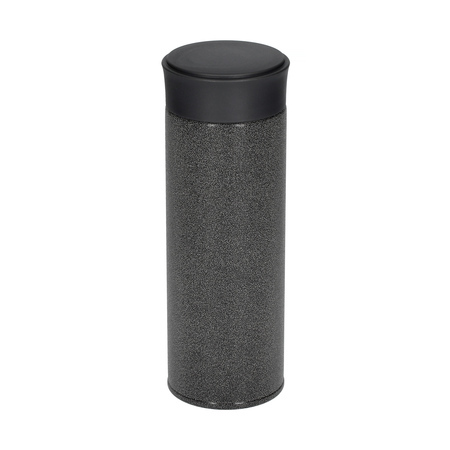 - Handy and light - 20 cm high, 7 cm in diameter.